Who is ready for Easter? I love getting ready for the Easter bunny to arrive, especially now that my boys are old enough to understand and get excited for the holiday. I've been busy getting our house decorated for Easter and setting up some fun games and treats for them, but I don't want to spend a ton of money. 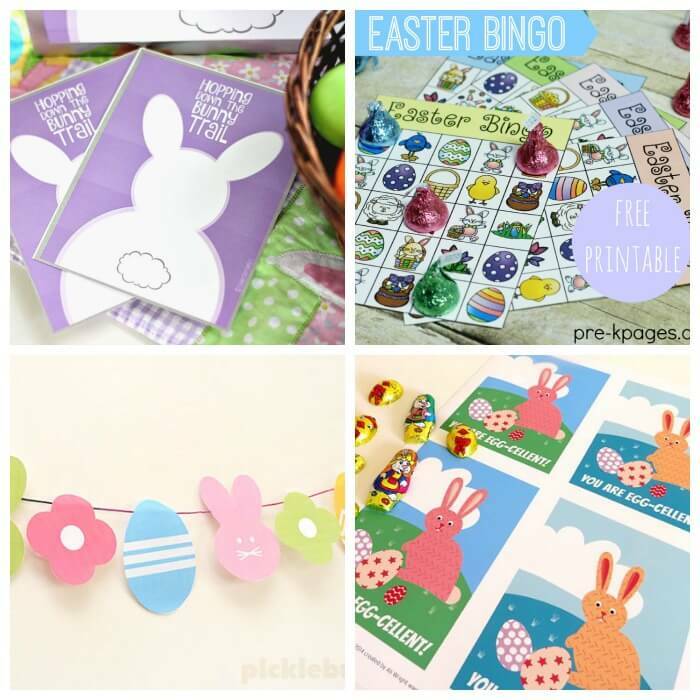 That's why I love these free Easter printables! 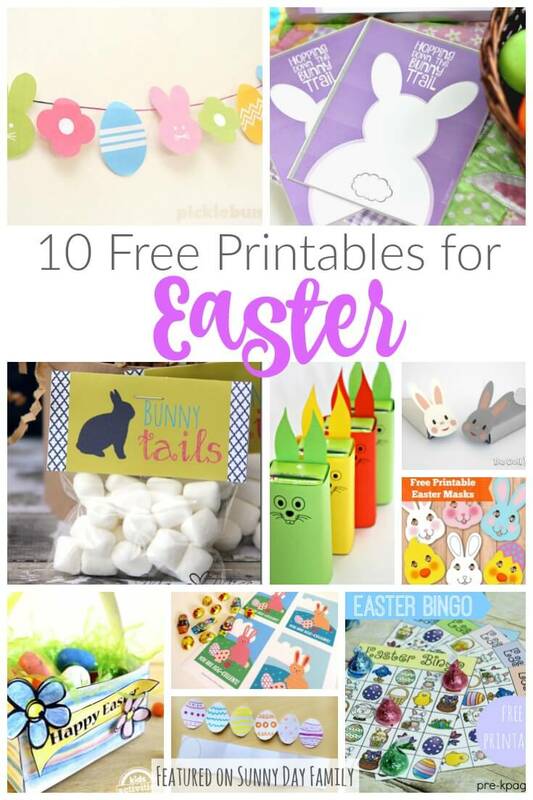 I've found printable Easter cards, Easter bingo, Easter treats, and so much more - all for free from some of my favorite bloggers (and one of my own!). Check them out! 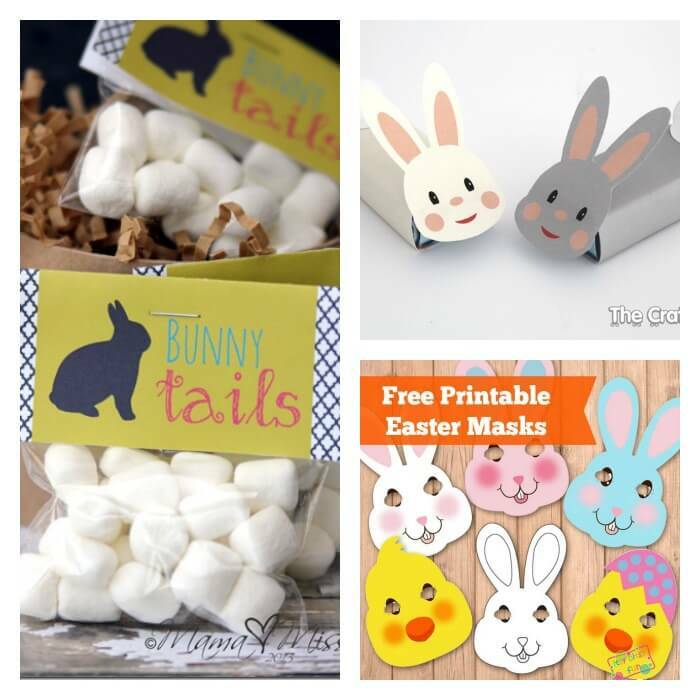 Are you planning all sorts of Easter activities and fun? Or maybe a big Easter brunch or dinner? You need to get organized and this printable Easter Planner is the perfect solution! 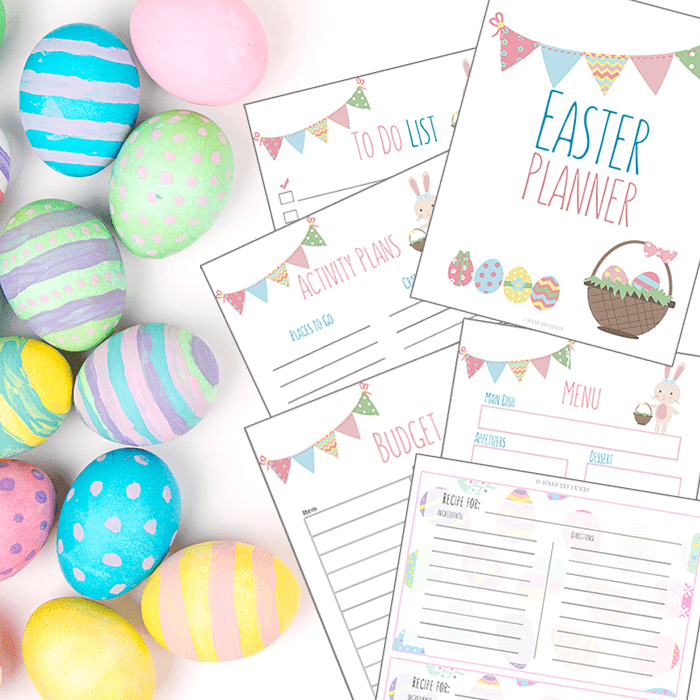 With everything you need for your Easter celebration from activities & crafts to egg hunts to the Easter meal including activity & project planning pages, a budget, meal planner, recipe cards and more. It also includes printable invitations and thank you notes! Check out the Easter Planner here. 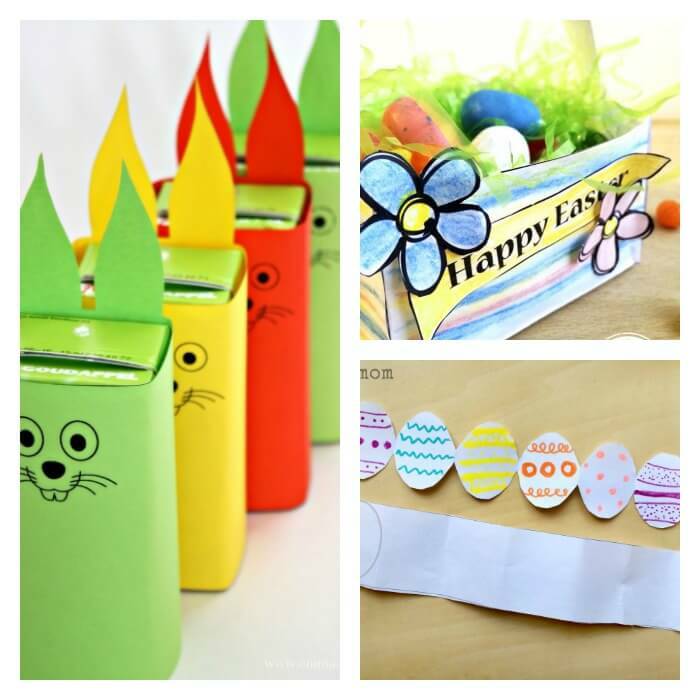 Want even more awesome Easter activities, crafts, and more? Check these out! Wonderful ideas! Subbing right now! Thanks so much for sharing! Adorable. Scheduled for next week! These are adorable! I love the bunny treat boxes!